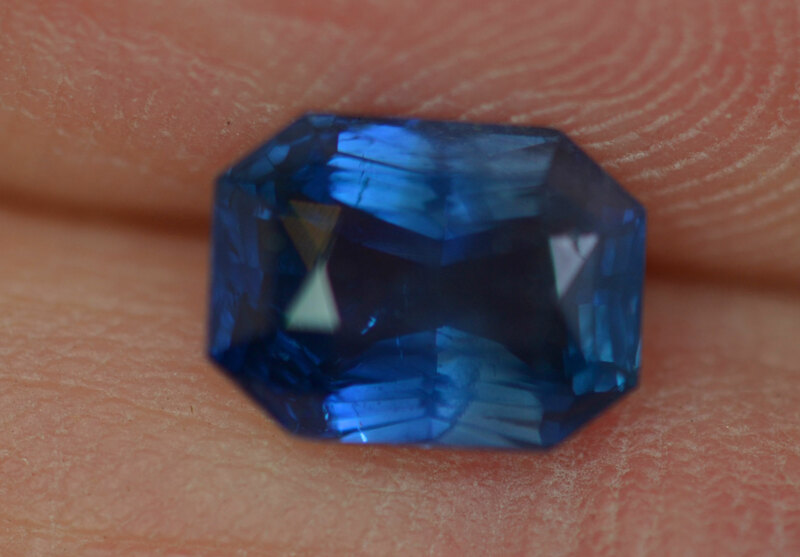 Warm medium blue in color, with a fine brilliance is how I would desrcibe this sapphire. 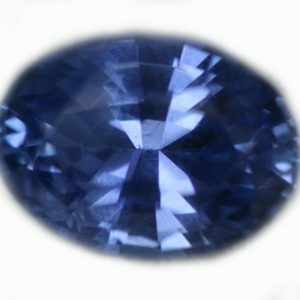 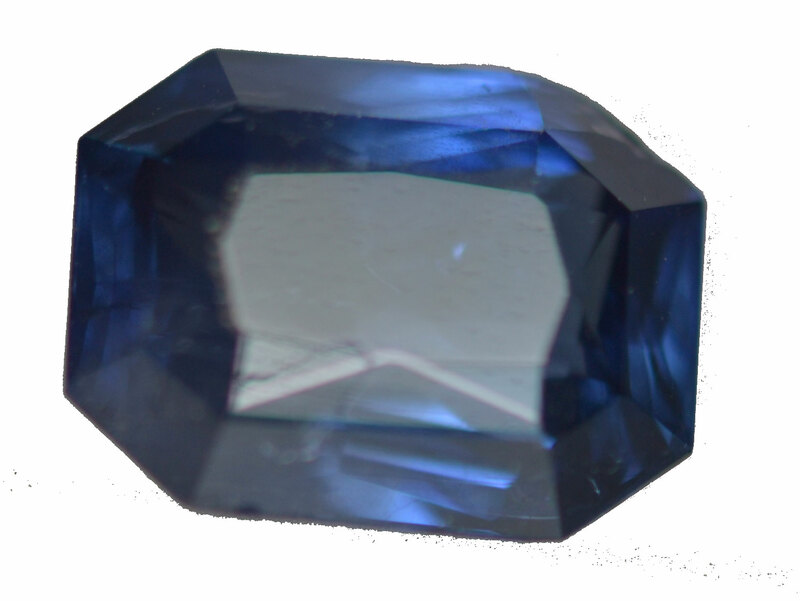 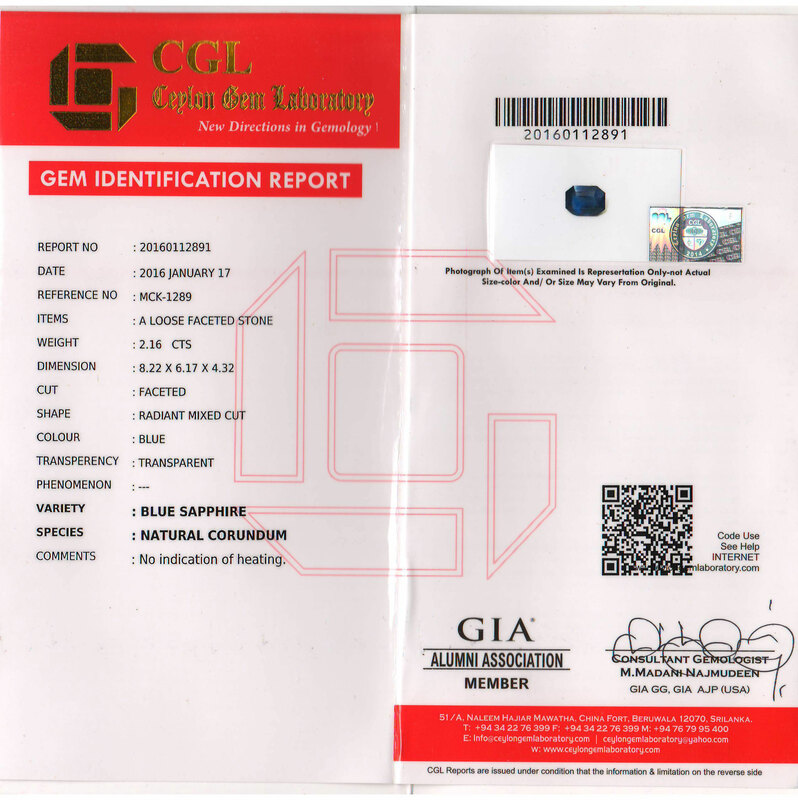 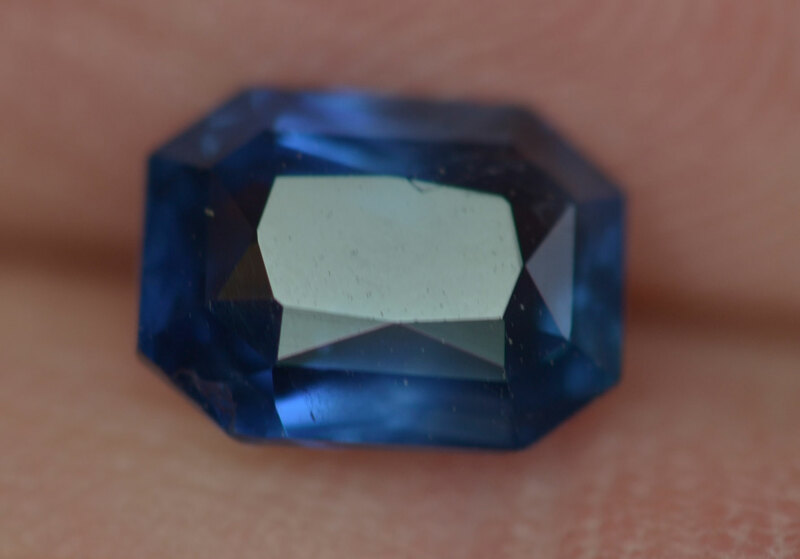 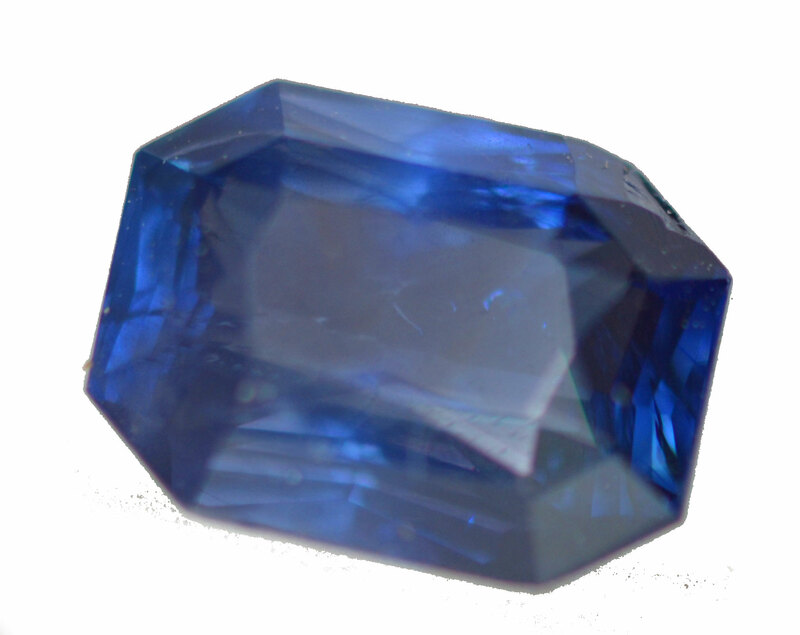 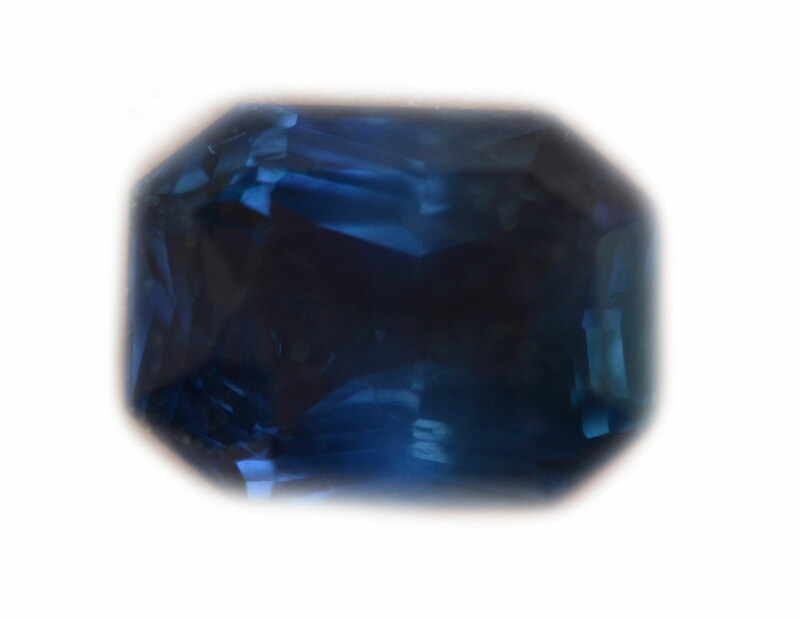 This sapphire was mined and in Sri Lanka and faceted in Sri Lanka. 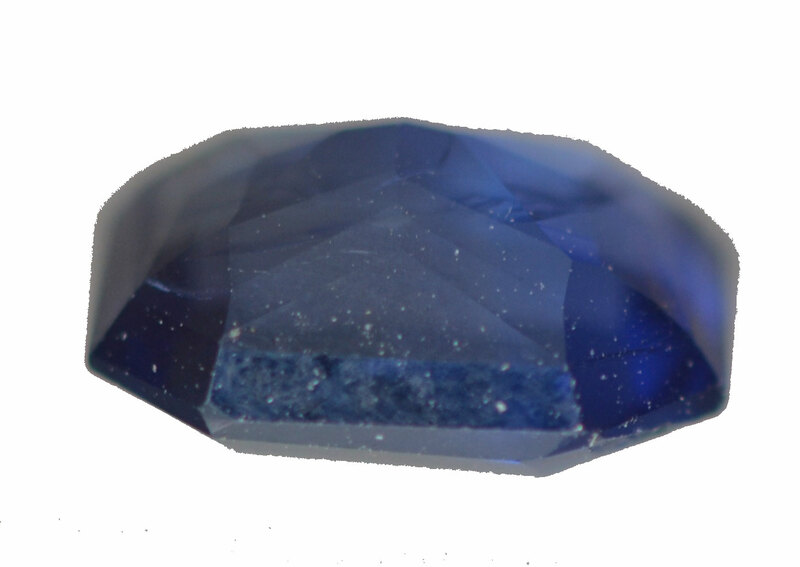 It has that stunning luster that only unheated stones show.